go. order. chocolate. now! 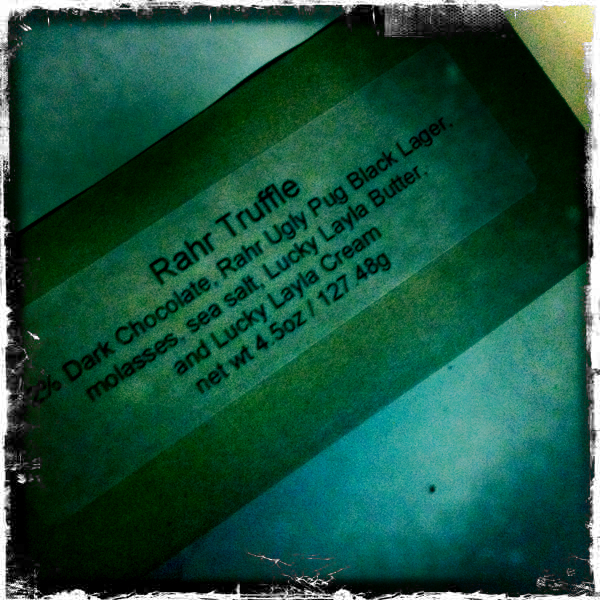 but i think the rahr truffles are no longer available. although fungus amongus and crack in a box will be going on my wishpot list! 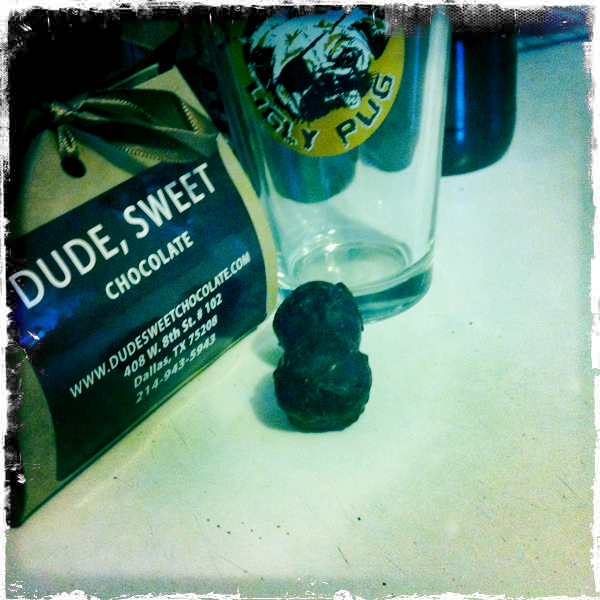 i’m craving a tasty rahr brew now to wash down that truffle and am missing texas a little bit.